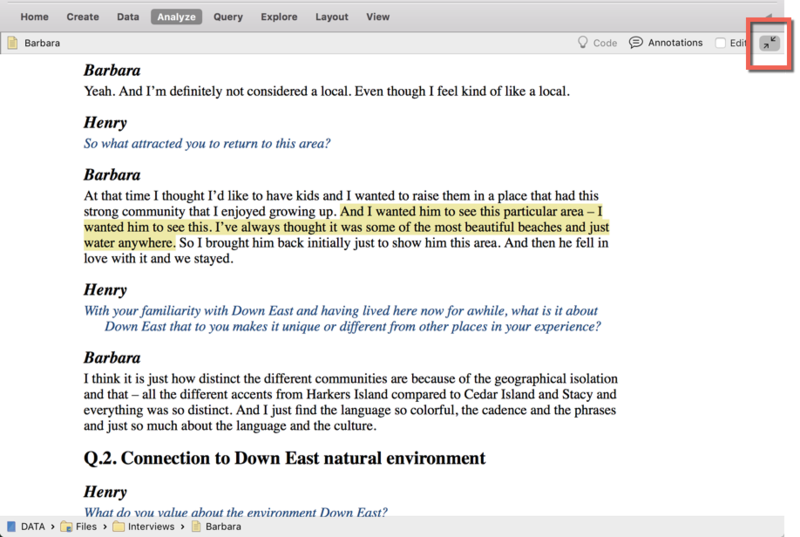 Users who rely on screen readers can now more easily navigate NVivo. Screen readers (including VoiceOver) now identify the different parts of the NVivo work area including the Navigation View, Open Items list, List View, ribbon and context menus. 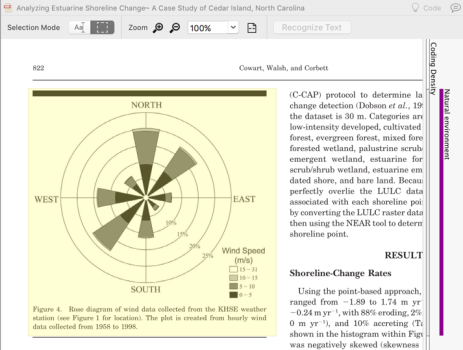 PDF content can now also be read by screen readers. 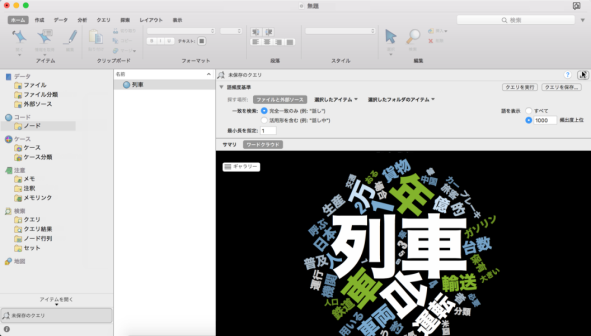 The interface (ribbon, menus and dialogs) is now available in Japanese. 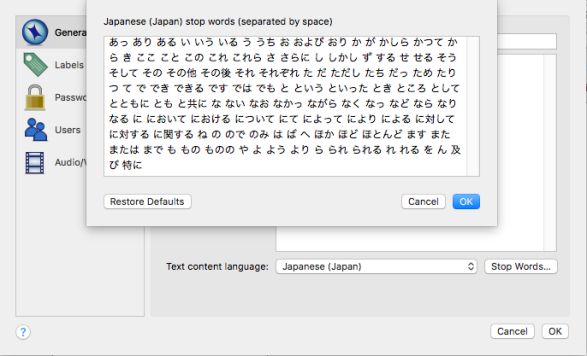 Word frequency queries now detect Japanese semantic boundaries. NVivo Transcription is automated transcription service allowing you to transcribe audio and video files from NVivo. You create a myNVivo account, purchase credits, and upload your selected media files for transcription. Once they're transcribed, you can edit them and import them into your NVivo project. NVivo Transcription will transcribe your files in approximately half the duration of the media file. Once transcribed, the transcripts will appear synchronized with your audio and video files, with time stamps. For more information, see NVivo Transcription. 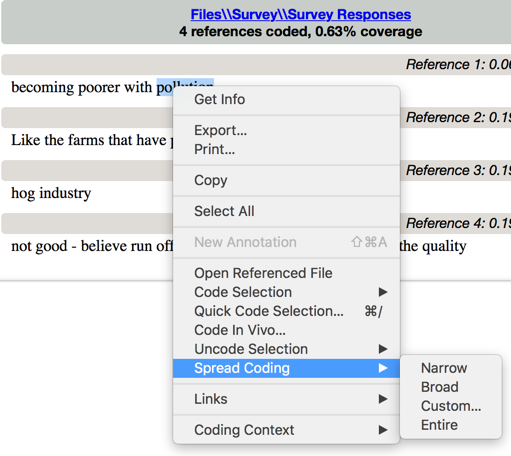 You can import a codebook into NVivo as long as it is the .qdc format. Once the codes are in NVivo, you can apply them to your own research materials. Similarly, you can export your codebook from NVivo and import it into other QDA tools that support the new format, including NVivo 12 Windows. 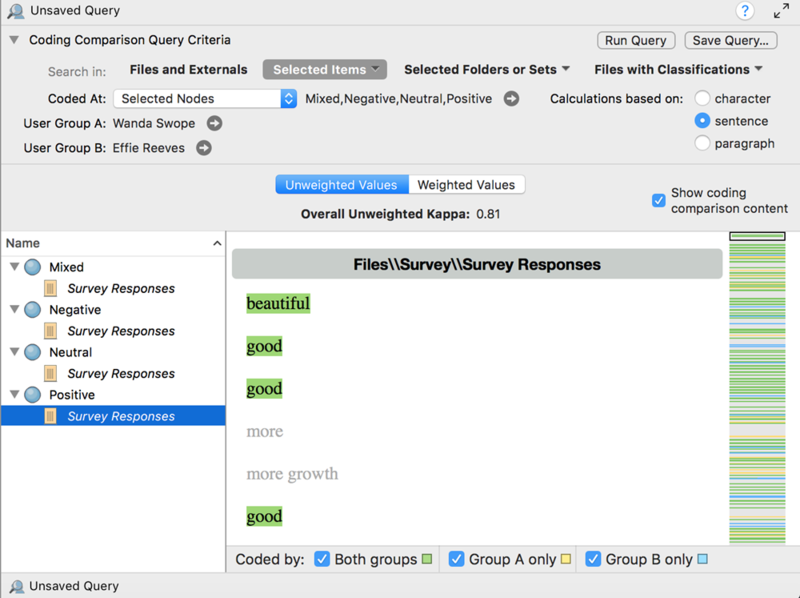 Coding Comparison Queries can now be generated for dataset sources. 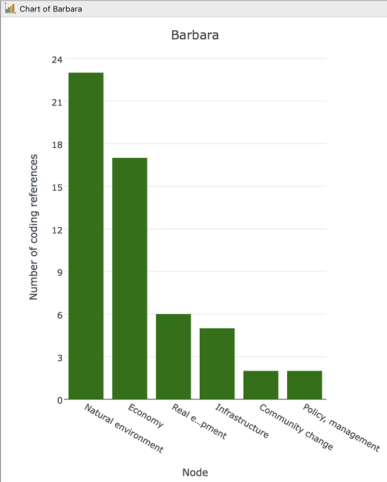 As with other coding comparison query sources, the degree of agreement between coders is measured through the calculation of percentage agreement and the Kappa coefficient. The calculations can be based on the comparison of characters, sentences, or paragraphs. 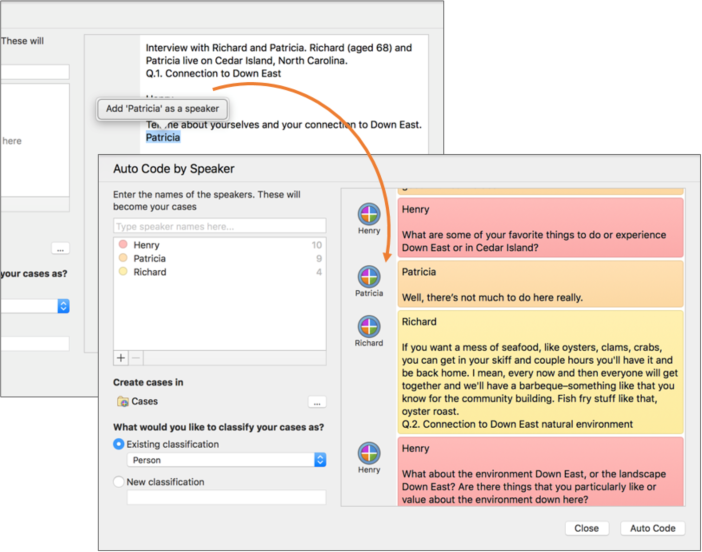 Auto code by speaker Use auto coding to create cases for multiple speakers in a document. This feature is especially useful when you are working with focus groups and want to create a case for each participant. Refer to Creating Cases Automatically for step-by-step instructions. Expand the Detail View to full screen for a clutter-free view of your files, query results and visualizations. Expand View gives you more room to explore and helps you to focus on the content that matters. 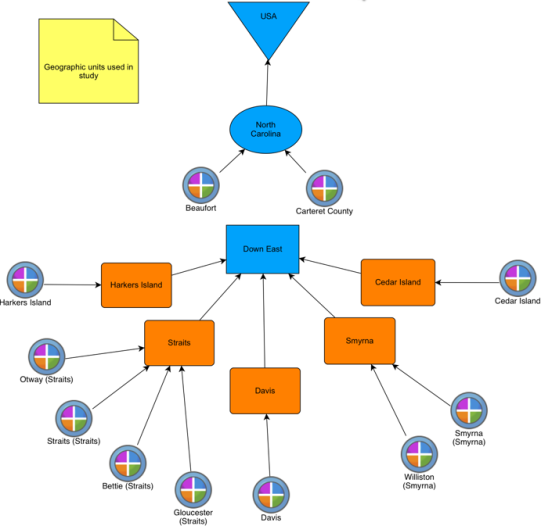 Concept maps are a great way to explore or present the connections and relationships in your data. When reviewing a node that contains content from datasets, you can now expand the coding context to see surrounding words, or the surrounding cell—you can also choose to spread the coding to this context. 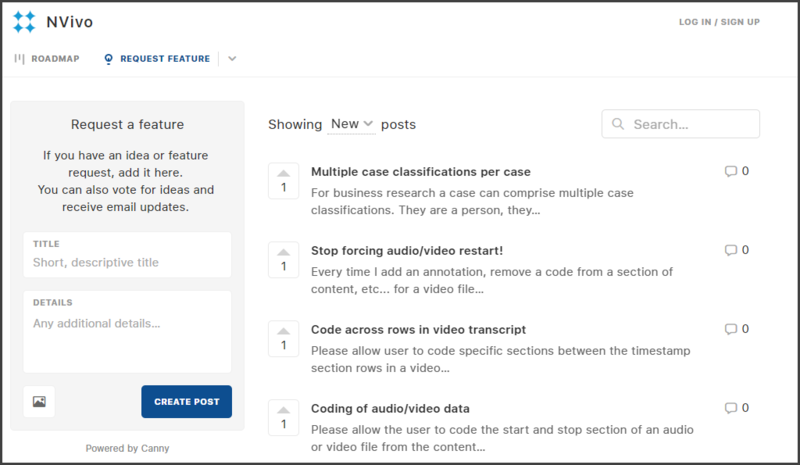 You can now update case or file attributes in List View. The interface (ribbon, menus and dialogs) is now available in English, French, German, and Spanish (Mexico). Faster Start-up Loading projects and displaying project items is now faster and more efficient. This enhanced performance is especially beneficial if you are working with large numbers of files, codes or cases. The ability to code regions is particularly useful if you work with digital versions of scanned files. You can also use the Recognize Text feature to convert the words in a scanned image into codable text. 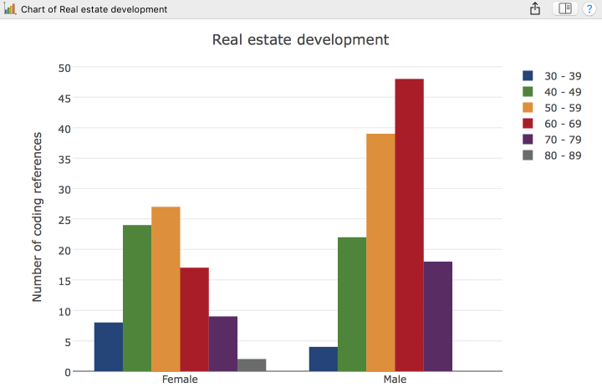 Visualize your data in charts You can now create charts to explore your coding or find patterns based on demographic attributes. 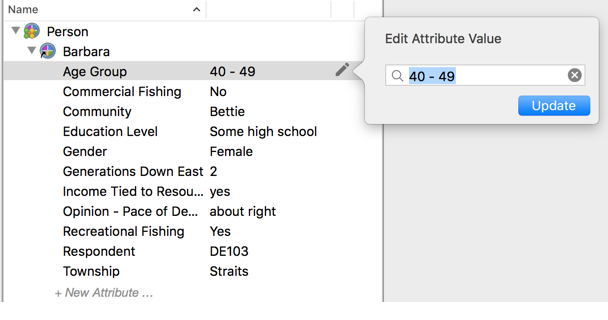 You can change the chart type or color scheme and export the chart for use in presentations, or copy it into an NVivo memo. You can also double-click on the chart to access the qualitative data that supports it.